This is a wonderful opportunity for you to read the full details of Our Process as summarized in last week’s blog. You will experience the wonder of finding mutual solutions and making decisions without compromise, fighting, or estrangement. Do you and your partner argue too much? Are you always fighting about who is right? Are you feeling estranged and distant? 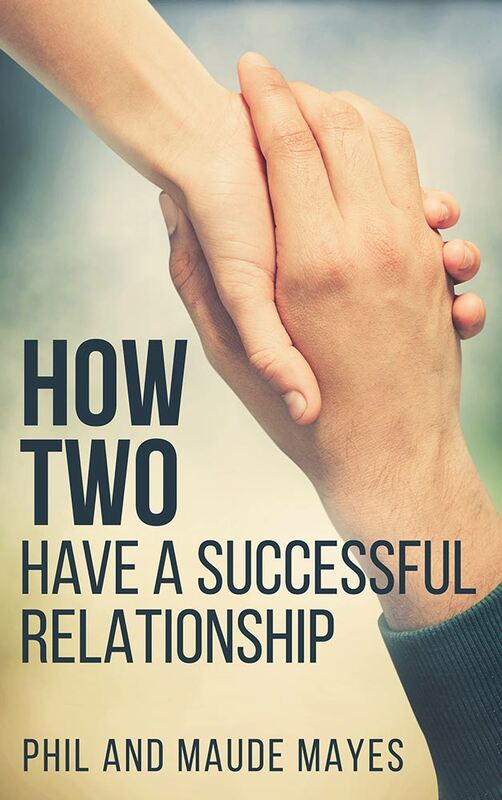 You can have a relationship without conflict — find out how. Phil and Maude share a simple step by step process that is easily accessible to everyone. Read their personal experience of how it’s possible to have a loving passionate relationship without conflict and alienating arguments, one based on shared core values and a complete acceptance of each other’s individuality. They have outlined an effective process for creating mutual solutions. Their strong desire to make their direct experience available to all couples shines through their writing and will renew your faith in what is possible and attainable. What is offered is a path to transforming your relationship. This book is a gem. It’s short, it’s practical, it’s based on real life experience. 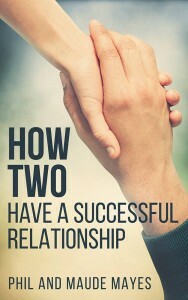 If you want a great relationship, this is the book for you.